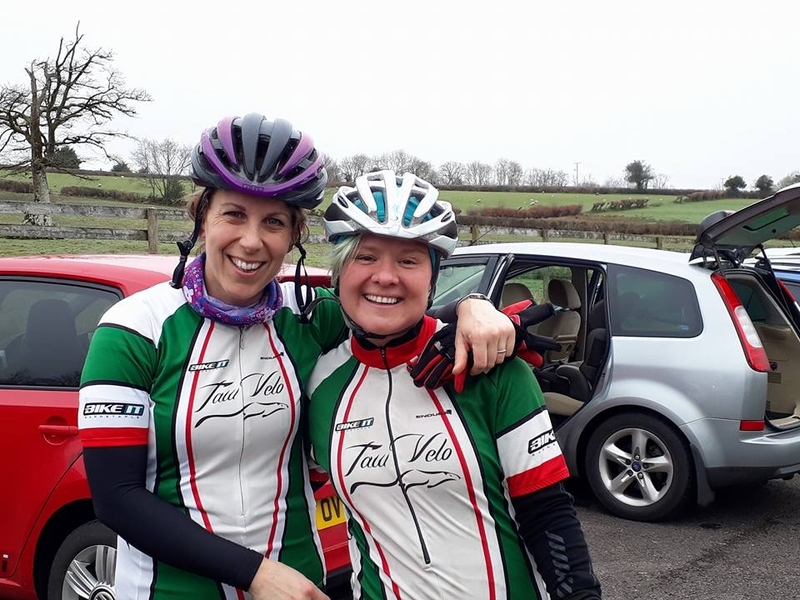 Taw Velo have a thriving community of female cyclists and being part of a club provides you with plenty of advice and support. Ladies only rides on Tuesday evenings during the summer months help you get to know us and provide the chance for women new to cycling to adjust to riding in a group - the miles go by much quicker with company. We find that initially some women are concerned about being able to 'keep up' on their first group rides. Fear not, no one is ever left behind on the ladies ride and issues like punctures are not a problem. We offer women only cycling skills sessions in a traffic free environment with British Cycling qualified coaches to build your confidence on the bike and learn good technique. We also offer chances to develop your cycling. As well as the full club ride schedule, our members often attend events in groups, whether competing in a cyclocross race, time trial, trying the velodrome or tackling a sportive challenge ride. Taw Velo are here to support all women in cycling, weather you are new to the activity and want to ride for leisure or through to racing. Taw Velo can offer guidance and training tips to developer your skills, confidence and speed on your bike. If you would like to join us please fill in the below for more information.